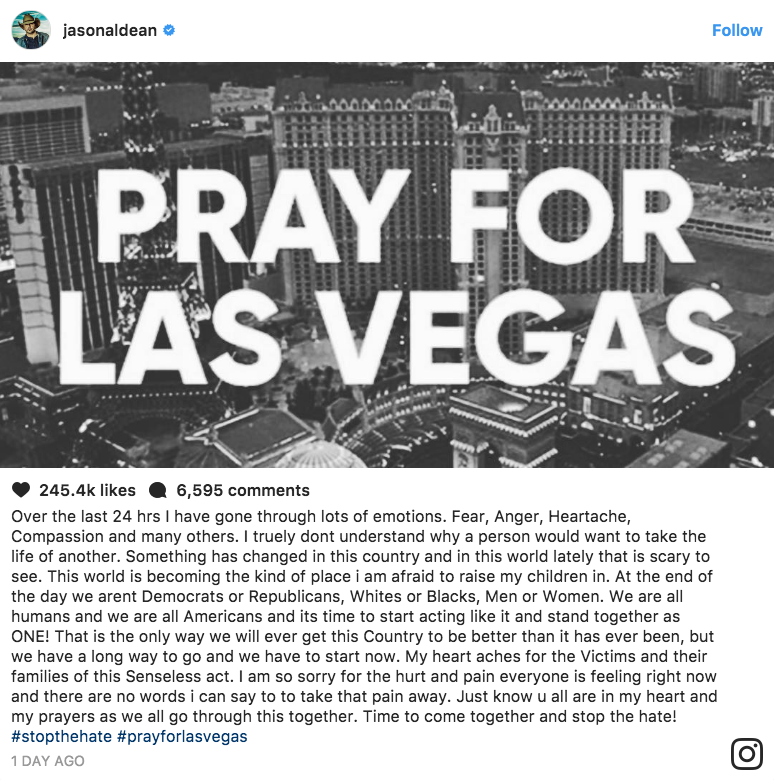 (Nashville, Tenn) At 10:08 PM PT on Sunday, October 2, 2017, Stephen Paddock opened fired into a crowd of 22,000 people enjoying Jason Aldean's closing performance during the Highway 91 Harvest Festival in Las Vegas, Nevada. The shooting continued for eleven minutes killing a total of 59 people and injuring over 500. Police found Paddock dead from a self-inflicted wound in his hotel room on the 32nd floor of the Mandalay Bay Resort and Casino. Jason Aldean is still coming to terms with what happened that night. He has not yet talked with media, but he has addressed the issue on his Instagram account. Those posts are listed below. 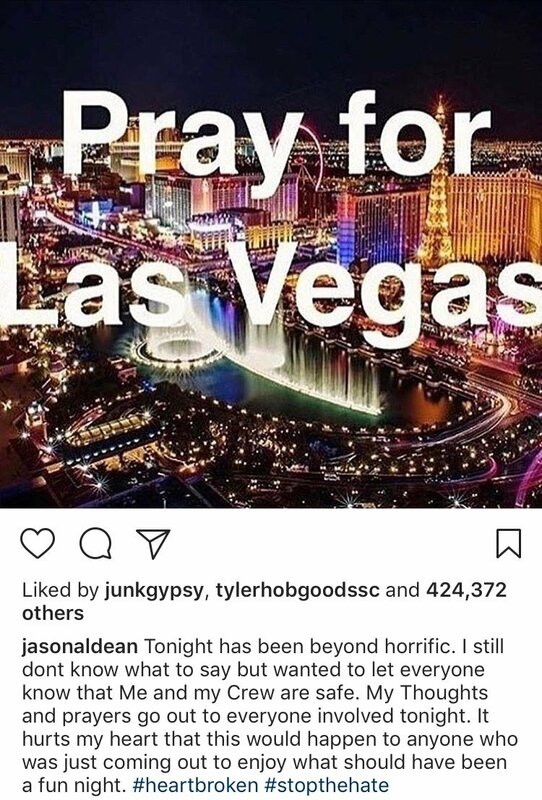 Aldean posted,"It hurts my heart that this would happen to anyone who was just coming out to enjoy what should have been a fun night" Monday, October 2, 2017. See full post below. On October 3, 2017, Aldean posted, "At the end of the day we aren't Democrats or Republicans, Whites or Blacks, Men or Women. We are all humans and we are all Americans and its time to start acting like it and stand together as ONE!" See full post below. 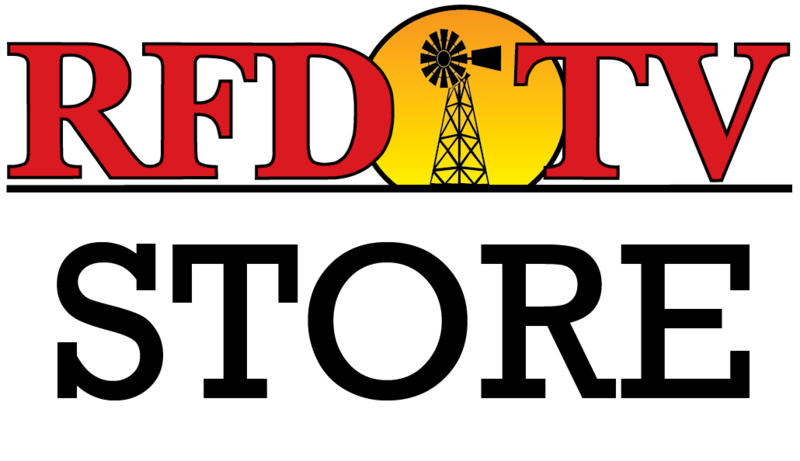 The tour will resume on October 12 in Tulsa, Ok. Click here for more statements from country stars.